Whether you are a builder, architect or designer, CdA Wood welcomes the opportunity to collaborate with you on your projects. It is our goal to support your work with quality materials, a knowledgeable staff and exceptional service at a fair and competitive price. If you’re in the area, we invite you to stop by our showroom, or we are happy to review your schematics and work together through email, phone or video call. Please fill out our form, and we will respond promptly with detailed information, product specifications, samples via courier and an opportunity to speak with one of our experts. We are your resource for anything that might help with the crucial decisions you and your customers must make. 1 x 4 s1s2e: Nominal 1 x 4 inches, Actual 3/4 x 3-1/2 inches, 3-1/2 inch exposed face width. 1 x 6 s1s2e: Nominal 1 x 6 inches, Actual 3/4 x 5-1/2 inches, 5-1/2 inch exposed face width. 1 x 6 [shiplap] [tongue-and-groove]: Nominal 1 x 6 inches, actual 3/4 x 5-1/2 inches, 5 inch exposed face width. 1 x 8 s1s2e: Nominal 1 x 8 inches, Actual 3/4 x 7-1/4 inches, 7-1/4 inch exposed face width. 1 x 8 [shiplap] [tongue-and-groove]: Nominal 1 x 8 inches, actual 3/4 x 7-1/4 inches, 6-1/2 inch exposed face width. 1 x 10 s1s2e: Nominal 1 x 10 inches, Actual 3/4 x 9-1/4 inches, 9-1/4 inch exposed face width. 1 x 10 [shiplap] [tongue-and-groove]: Nominal 1 x 10 inches, actual 3/4 x 9-1/4 inches, 8-1/2 inch exposed face width. 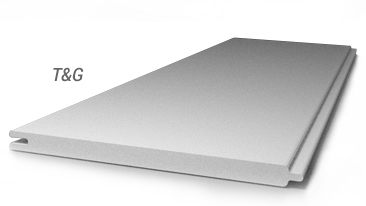 1 x 12 s1s2e: Nominal 1 x 12 inches, Actual 3/4 x 11-1/4 inches, 11-1/4 inch exposed face width. 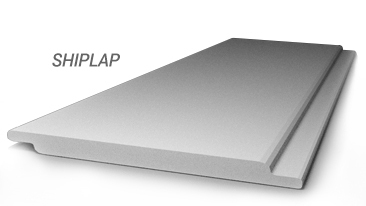 1 x 12 [shiplap] [tongue-and-groove]: Nominal 1 x 12 inches, actual 3/4 x 11-1/4 inches, 10-1/2 inch exposed face width. 2 x 4 s1s2e: Nominal 2 x 4 inches, Actual 1-1/2 x 3-1/2 inches, 3-1/2 inch exposed face width. 2 x 6 s1s2e: Nominal 2 x 6 inches,Actual 1-1/2 x 5-1/2 inches, 5-1/2 inch exposed face width. 2 x 8 s1s2e: Nominal 2 x 8 inches,Actual 1-1/2 x 7-1/4 inches, 7-1/4 inch exposed face width. 2 x 10 s1s2e: Nominal 2 x 10 inches,Actual 1-1/2 x 9-1/4 inches, 9-1/4 inch exposed face width. ▸ How we achieve the character & apperance of reclaimed wood with raw lumber? Our revolutionary, patented process accelerates the natural aging of wood by exposing it to a unique combination of sun, soil, water and wind. The result is a piece of lumber with all of the characteristics of reclaimed wood that would have taken Mother Nature decades to achieve. 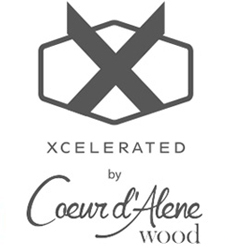 ▸ Why is Xcelerated safer than reclaimed wood?  Xcelerated is a clean product that is free of paints, stains and other dangerous chemicals, and as a result, the harmful health effects from off-gassing of volatile organic compounds do not exist. Thus, our product is safe for children’s play areas and for use around gardens. ▸ Is Xcelerated really more cost effective than reclaimed wood? Absolutely. In addition to better pricing on a board-by-board basis, Xcelerated results in additional cost savings through its dependable sourcing, defect-free structure, accurate lead times and ease of installation. 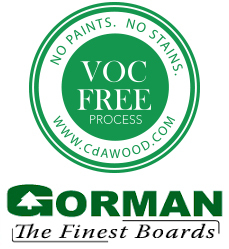 A better value for an all-natural alternative to reclaimed wood does not exist on the market today. The word “Green“ is so often used in the context of “environmental responsibility” and “sustainability,” yet is hard to quantify definitively. Green to an environmentalist may be drastically different than that of a manufacturer. The challenge is finding common ground that promotes and rewards environmental responsibility, as well as product design and performance that is balanced with the rigors and challenges of manufacturing products that need to be competitive in the marketplace. We make every effort to offer products that balance design and performance with environmental responsibility.